I’m about to start freelancing for the second time in my working life. 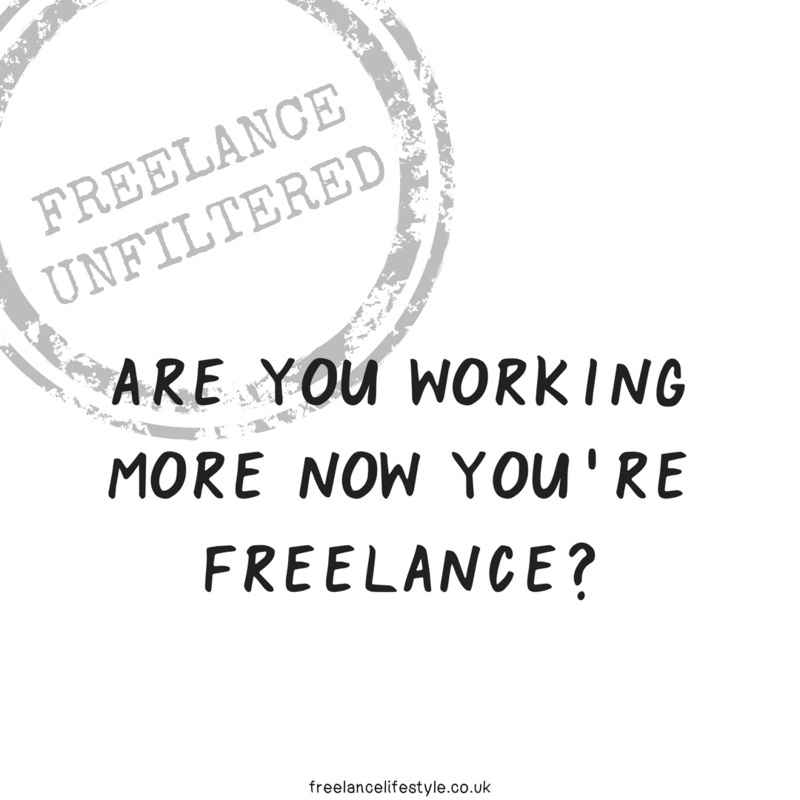 The first time was after redundancy, when I did a series of contracts before taking the plunge and working from home as a freelancer for a couple of years. This time round it was an active choice after returning from maternity leave. So what did I learn the first time round? It’s OK to change your mind about what you do. One of the great things about being freelance is that if you find you don’t enjoy a certain type of work, you can just stop doing it. Don’t take on any new projects that involve it, and ease your way out of any ongoing ones. Likewise if you suddenly realise that everyone needs a certain skill and it’s something you love, you can take on more of that type of work. You don’t necessarily need a website. This depends on what you do. The first time round I did set up a website for some services I was offering – but I probably spent more time than I should have done on developing it and marketing the services, and not enough time actually working in that area! This time, I think LinkedIn is sufficient to give an overview of what I can do, and I’ll be able to supply potential clients with a more detailed cv and case studies if needed. Don’t pin your hopes on one contact, company or conversation. 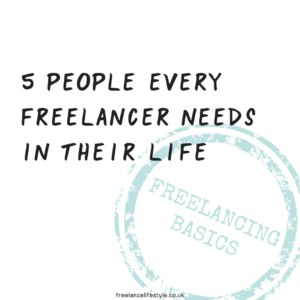 When I first started freelancing, I got excited anytime someone showed an interest in what I was doing. I’d imagine myself working on a project with them, and then be disappointed when they didn’t reply to my emails or took ages to decide they didn’t need my help at that time. I realised that it’s helpful to put these contacts to one side as potential clients for the future, and just follow up with them again in a few months. Always do some business development in the background. Last time I freelanced I had a contract that was meant to be ongoing for a year or longer. However the client we were working with decided to cancel the programme after six months. Because I’d been focusing on that project and very little outside it, I suddenly had to look for some new work. This time round I’ll find a way of keeping in touch with my network even if I’m focusing mainly on one client. This might be going to networking events, dropping a note to a former colleague, or sending an enquiry email to a company I’d like to work with. Freelance Lifestylers Facebook group has a weekly reminder to do this, which will come in very handy! Don’t keep popping into your social media accounts. It’s easy to feel like you’re being productive when you’re tweaking your LinkedIn profile, chatting to other freelancers in a Facebook group or tweeting links to your blog or other people’s articles. I found that the best way to deal with the social media temptation is to have a system for getting stuff done, and fit social media into that. Having a short list of three important tasks for the day helps me focus. Once I’ve made progress on those tasks I allow myself to look at social media for a short period of time! Work to your productive hours. After managing my own days for a while I realised that I had times when I worked really productively and was in “flow” and times when thinking felt like walking through treacle. So this time as far as possible I’ll work around this. I’ll allocate time for my thinking and writing tasks when I’m most productive, and leave email, social media and reading for my low energy times. It’s tempting to just get on with working and decide you’ll have the fresh air later, especially if mornings are your most productive time. I found that it worked for me to either go for a short walk first thing, or commit to myself that I’d have walk after lunch. I’ll be continuing with that approach this time round to make sure I get some exercise and fresh air. It can also help with thinking through a tricky problem or communication! If an interesting opportunity comes up, or if you need the stability of a regular income for a while. You can always start freelancing again if you miss it, when you need a new challenge or if your circumstances change. Are you signed up to any subscription boxes? One of the things I encourage freelancers to do, is to set aside time each month for fun. It’s so easy to fall into the trap of being all work and no play. I also think it’s incredibly important to reward yourself as a freelancer. After all, we don’t have a boss to give us a pat on the back, so we need to be a good boss to ourselves. With that in mind, I thought it might be fun to have a look at what subscription boxes are out there, so that fun reward can pop through your letterbox when you’re not expecting it. Y’know, like when you have a couple of glasses of wine and order something on ASOS, then forget until it turns up a few days later. Buddy box – Put together by the lovely people at Blurt (a brilliant bunch who cater to those struggling with mental health challenges), this monthly box is designed to bring you joy, comfort and inspiration each month. Lucky Dip Club – Socks! Pins! I mean, what could be better for someone working from home, than a pair of really funky socks every month? Stack subscription – If independent magazines are your thing, Stack is for you. They send you a different independent magazine each month, so you’re ahead of even the coolest hipsters. Bacon subscription – Does what it says on the pack. Happy mail from I heart homes – A cute collection of goodies for inspiring you. Birchbox – I’ve been a Birchbox subscriber in the past and plan to return to it. It’s a beauty box, but the feature I loved is that you can enter your skin type, hair type, interests, so it’s more tailored to you. Because the last thing this dry skinned, thick red haired girl needs is more oily face products and shampoos for blonde hair. 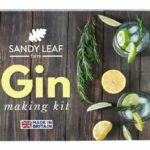 I love gin – Confession: I don’t actually like gin. But most of the people in the Facebook group do. This is for them. Mess box – Got kids? Don’t mind mess? Love a bit of sensory play? The Mess box is for you(r kids)! Crown and Glory – The go-to brand for funky hair decorations has a monthly subscription. I like the idea of rocking up to every Facebook Live in a new glittery hair dec. The cake tasting club – Cake. Cake in the post. Why are you still here? Go, order! Pong subscription – I feel like the postman wouldn’t like you for this, but a cheese subscription exists. Bloom Box – I often look at other people’s Instagrammable house plants with envy. So signing up for Bloom Box’s monthly houseplant subscription is seriously tempting. Rainbow Soul Surprise Box – Someone mentioned this in another group I’m in, and it’s perfect for those that run more soul-centered businesses or love a bit of woo woo. Boxes contain a variety of things, from moon guide and essential oils to crystals and bath soaks. Which subscription boxes do you rate? How are you all doing? Enjoying the first few days of 2018, or feeling slightly overwhelmed? 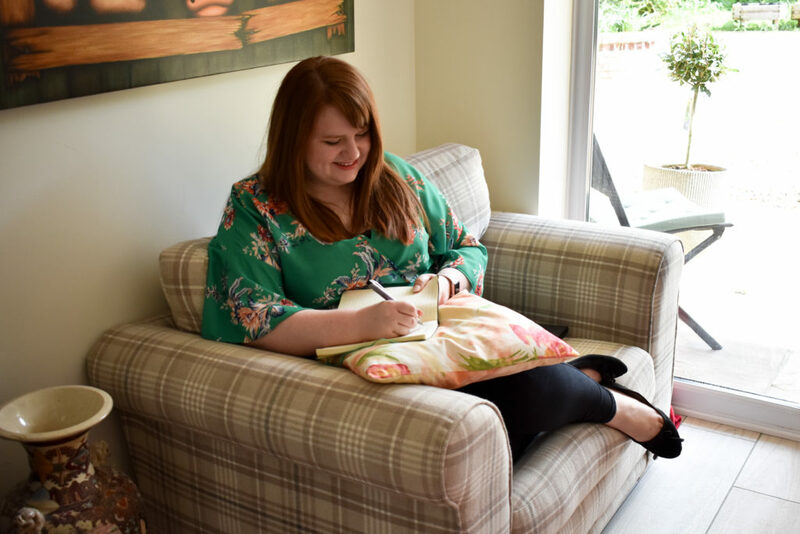 I spent most of the Christmas holidays looking forward to getting stuck into some planning (I ADORE Christmas, but I love planning new projects and adventures even more). But when the first couple of days of January rolled around, I felt a bit overwhelmed and intimidated by all the people who had got all their ducks in a row, and were already launching their new courses and products. But when I posted on Instagram about this, I was reassured that I wasn’t the only one – and that first week of the year doesn’t dictate how the rest of the year goes. So if you’re feeling a bit overwhelmed too, and that Imposter Syndrome is making an appearance, know that you’re not alone! Anyway. I thought I’d kick off my first post of 2018, with a reflection on some of my favourites from December. OK, I hesitate to call this a ‘favourite app’. But with it being self-assessment month, it’s worth mentioning that HMRC has a handy app for checking what tax you owe once you submit, and also has a tax calculator. I’ve mentioned Forest before, but I know a lot of people are setting a goal/resolutions to spend less time on their phones/devices this year. Forest is an app where you ‘plant’ a virtual tree and set the timer for how long it will take to grow. While it’s growing, you shouldn’t use your phone – or the tree dies. If you have a tendency to automatically open your phone and enter into the Facebook-Email-Instagram cycle without even realising it, this is a great deterrent. One of my business BFFs, Daire Paddy has finally launched her podcast, and it’s brilliant. Daire (pronounced Da-ra) interviews a variety of people about how they add their personality into their business. I’m biased because I was a guest last month, but they’re lovely chats. 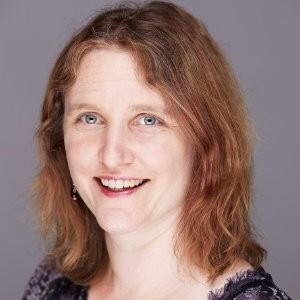 I especially loved Karina Lyburn’s interview. I know I’m years behind everyone with an Instagram account, but 2017 was the year I finally got a proper compact camera. I adore my Olympus Pen Camera, and have been putting it to good use over the Christmas holidays. I can’t wait to use it more in 2018, to really improve my imagery. Thanks to Emma Creese in the Facebook group, in mid-December a group of us freelancers in the South met up at a London Pizza Express for a festive lunch. It was so lovely to meet old and new freelancing friends, and chat about all things freelancing. A post shared by Emma Cossey (@thefreelancelifestyle) on Dec 12, 2017 at 7:45am PST What have been your freelancing favourites from December? Left buying Christmas presents a little late? 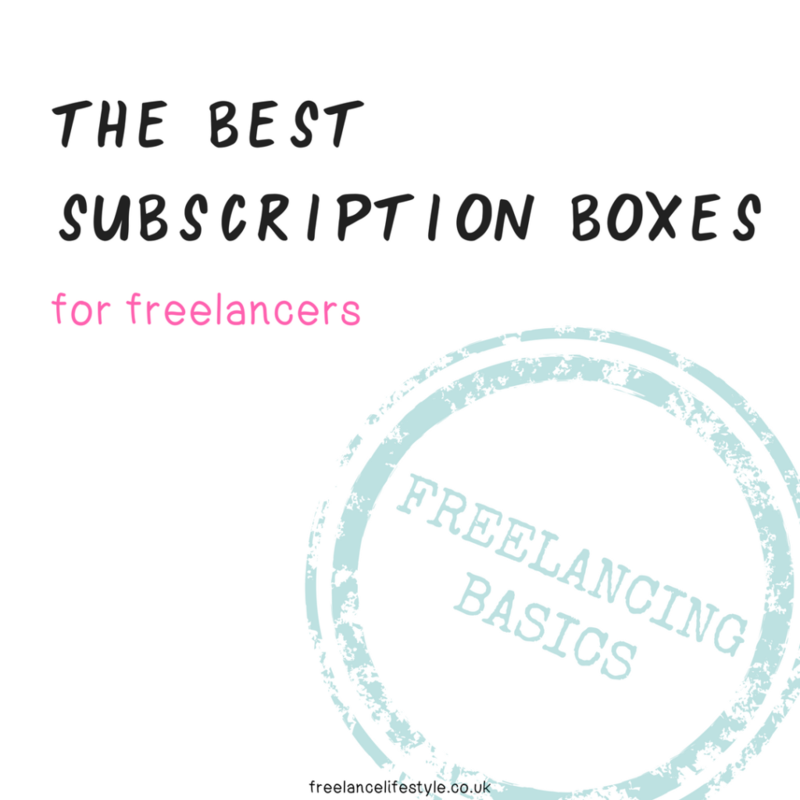 Want to impress the freelancer in your life? 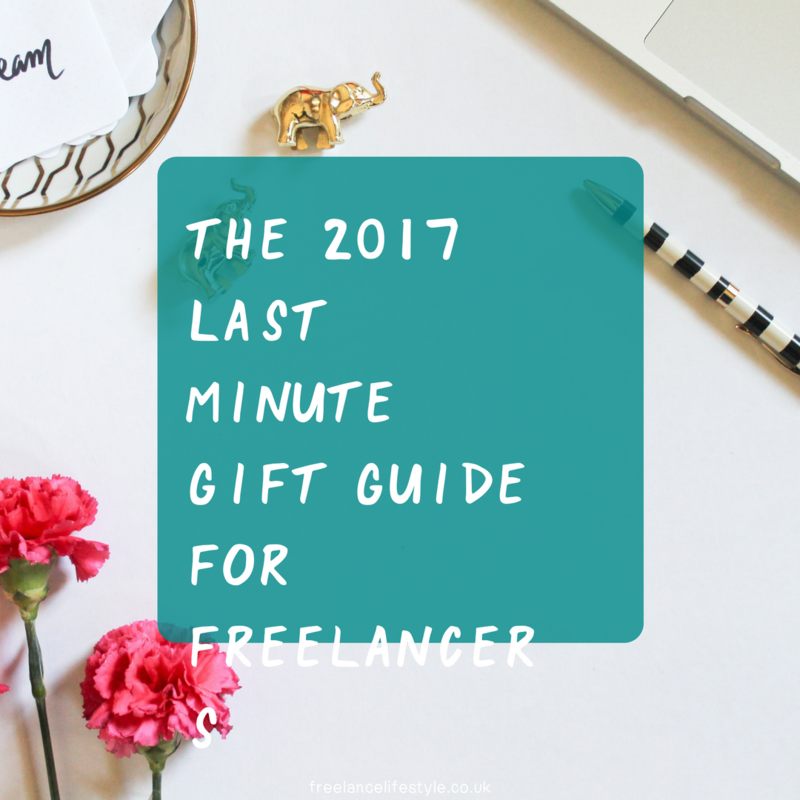 If you’re too late to buy from the standard gift guide for freelancers I shared earlier this month, I have a collection of last minute gifts for you to treat your favourite freelancer to. Amazon Vouchers – for books aplenty and gadgets. A Kindle Unlimited Subscription is worth a look too. Co-Working Day Pass – Have a look through a local co-working venue who offer memberships. Check out the Freelance Lifestyle Co-Working map for one near you. Stationery vouchers – Paperchase are always a good bet. Blinkist Subscription – Another bookish treat, Blinkist takes popular non-fiction books and breaks them down into short text and audio summaries, so you can harvest all the highlights. Graze Box Subscription – A Graze box subscription is the perfect way to brighten up their weeks, with delicious healthy snacks dropping through the letterbox. Flower Subscription – Help the freelancer in your life keep their desk looking Instagram-ready, with a subscription to Bloom & Wild. The best bit is, the flowers are packed so they can drop through a letterbox. Magazines are such a treat when you work from home. iSubscribe is great, and I’d especially recommend Breathe, or In The Moment for a mindful read. A coaching session with me! 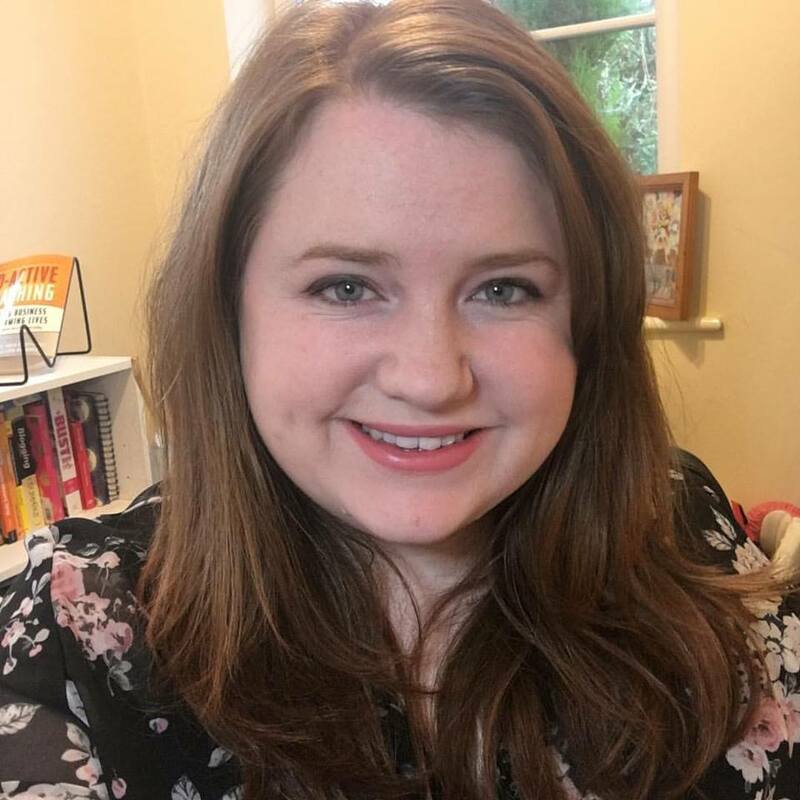 If you know a freelancer who could do with some support with business planning, mindset or structure, drop me an email on hello@emmacossey.com and we’ll sort out a package. Know of any other last-minute gifts for freelancers? Share them in the comments below! Do you have a freelancer in your life that you want to treat this Christmas? Or stuck for ideas on what to ask for? 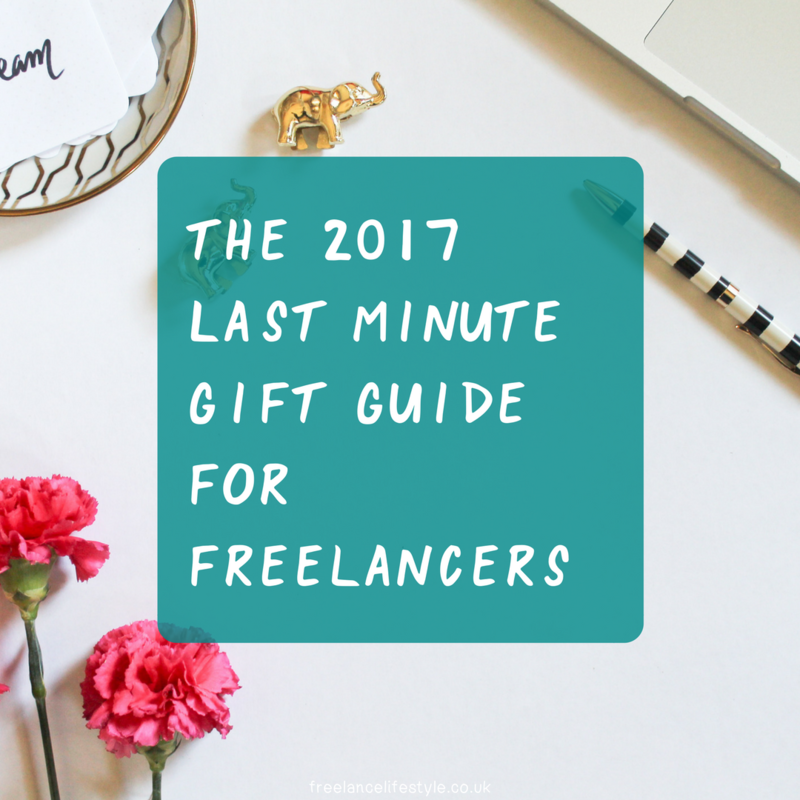 This is the guide for you – The 2017 Gift Guide For Freelancers! Awesome Marketing Planner – I used the 2017 one, and have pre-ordered my 2018 one. 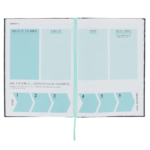 Packed full of features, from social media planning to wall planner. 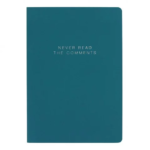 Never Read The Comments notebook – Well, we’re all guilty of diving into Facebook comment threads aren’t we? 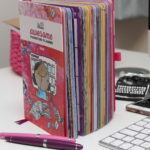 Bossing It Journal – Is it possible to have too many journals? Because I really want this one. 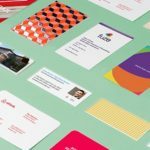 Moo voucher Business cards are essential as a freelancer, and Moo makes it a lot more fun to do them. A voucher would be perfect! Quite a few people in my Facebook group want a new laptop for Christmas. If you’re after a budget option and you mainly work online (and mainly use cloud-based apps), I’d highly recommend a Chromebook. 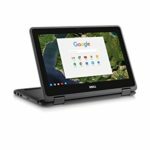 I have a Dell Chromebook, and use it far more than my Macbook – especially as it’s light, extremely fast (as everything is on Google Drive) and lasts for most of the day. Plus you can usually get one for less than £300. 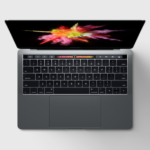 Alternatively if you need something for more powerful tasks like video editing etc, the Macbook Pro is for you. Looking for a standing desk? Try the Yo Yo! iPhone stand and light. 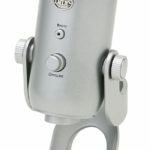 I recently bought this stand for live streaming, and really rate it. 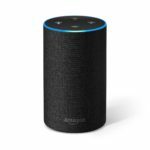 Alexa. God I love Alexa. She helps me set timers for the oven when I’m juggling a toddler. She tells me the news headlines. She tells me what the weather will be like today. She plays my music. 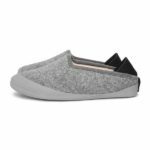 Slippers – OK, these don’t really fall into the category of stocking fillers as they’re £79, but they’re perfect for home workers who occasionally need to nip outside. Mahabis are slippers with a solid sole you can pop on for when you’re outside. Heated blanket. When you work from home, anything heated is a bonus. 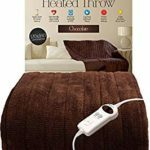 This heated blanket will not only keep you cosy, but it has a very Hygge vibe about it. What do you think of this gift guide for freelancers? What’s on your Christmas wishlist? Goodbye Halloween, hello Christmas! Ok, not quite yet, but there’s a strong chance I’ll be doing some admin in front of Elf in the next couple of weeks. October was an interesting month on the work front, and I’ve had quite a few fun projects come up. After several months of things settling into a quiet routine, it’s been both exciting and a little bit unnerving to shake things up again. But I’m a big believer that personal growth comes from moving outside your comfort zone. Want to see what I’ve been loving from October? 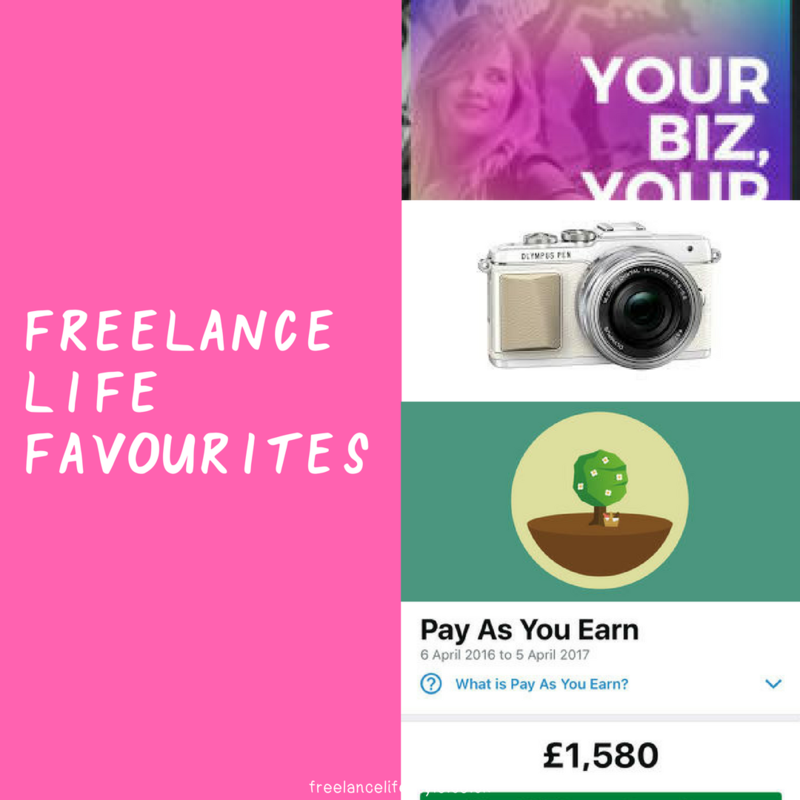 I’ve been using Instagram Stories a lot more recently, both for clients and my own accounts (I’m @TheFreelanceLifestyle), and HypeType has become a really useful part of that. Essentially, it’s an app to add animated titles over your images and add music, with lots of different styling options. You can also record straight in the app, using several different clips if you wish. I’ve really enjoyed using it as an introduction tile when sharing a series of behind the scenes shots on Instagram Stories. This month’s new favourite podcast is Walking The Dog with Emily Dean, a series of celebrity interviews conducted while walking their dogs. It’s relaxed, funny and Emily is able to get the most interesting stories out of her walking companions. While I love my little garden office, the lighting isn’t always the best, especially now the nights are getting darker. 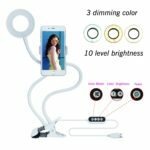 I ordered the GVOREE Led Selfie Ring Light Mirror, partly due to the lighting options, but also because it’s brilliant for having somewhere to put my phone during live streams and Instagram stories. Also, it’s brilliant for angling away my chins and lighting away my eye bags. 2017 has been the year of decluttering for me in every sense, and so I’ve been listening to Essentialism with interest. I particularly like the idea of testing out what happens if you don’t do time-heavy things for a while. Will people notice? What have been your freelancing favourites from October?